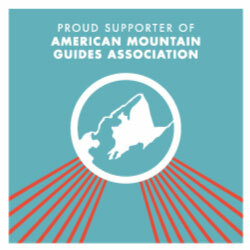 Professional backcountry ski guiding and snowcat access to backcountry yurts in the Mono Lakes region of the Eastern Sierra. 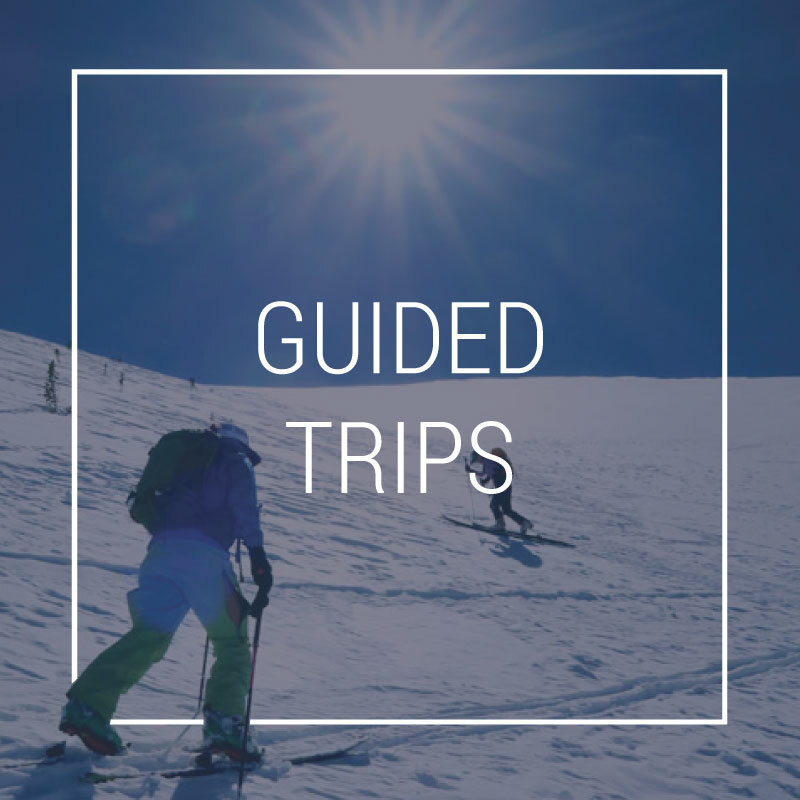 Join us for a fully guided multi-day experience with snowcat shuttles, big lines, great food, yurt tour, exceptional service or do it yourself by booking the Virginia Lakes Yurt. 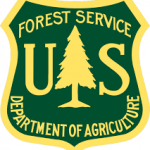 High Sierra Snowcat & Yurts operates under a special use permit with the Humboldt-Toiyabe National Forest. This is a unique experience, different from any other guided backcountry cat skiing experience. We won’t be knocking out laps with the snowcat and sending you back to the hotel at the end of the day. It’s better. 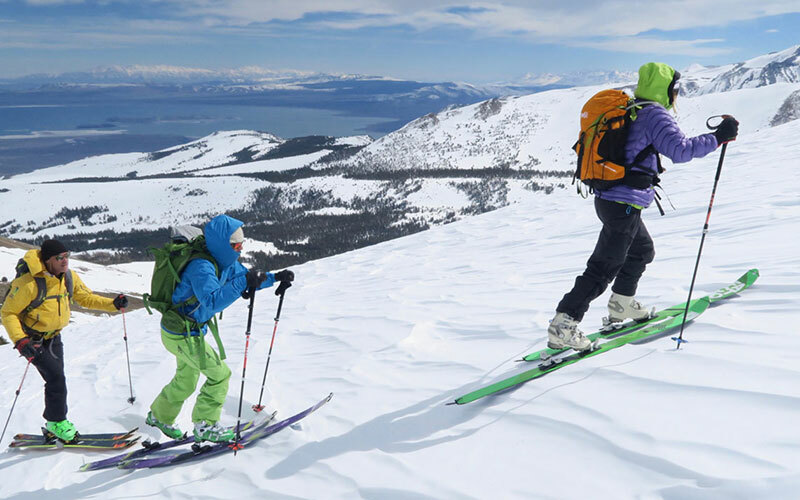 We take you backcountry touring using alpine touring skis and split boards. The snowcat gets us into the zone. Then, we get to “earn our turns” (with a little help from the snowcat here and there). 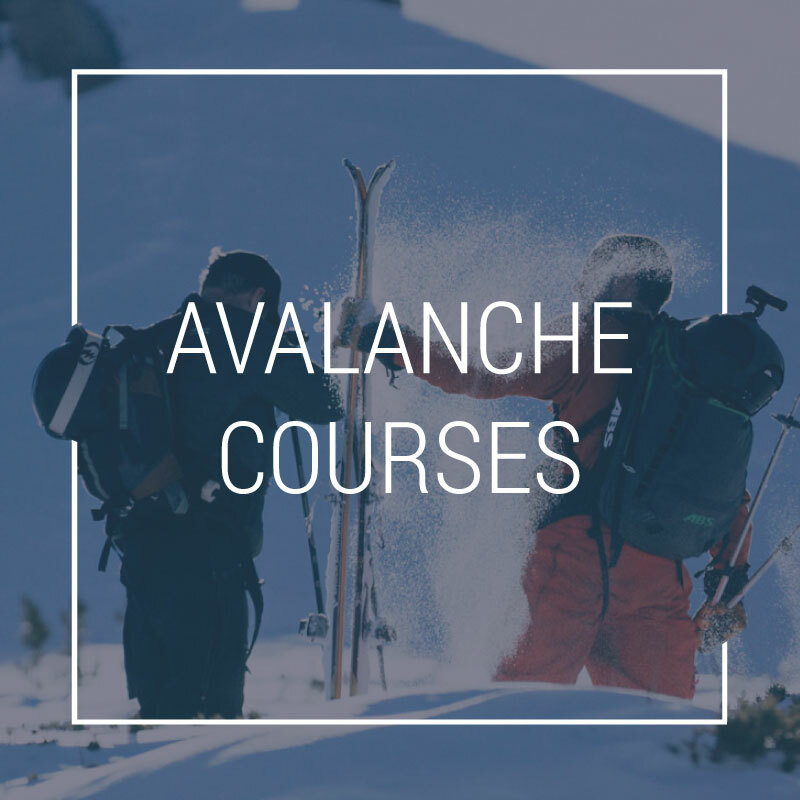 It’s the purest way to enjoy backcountry skiing and our guides are here to help you get the most of it and enjoy it safely. This is an experience for the skier or rider who wants to experience the mountains in the most unfiltered way. 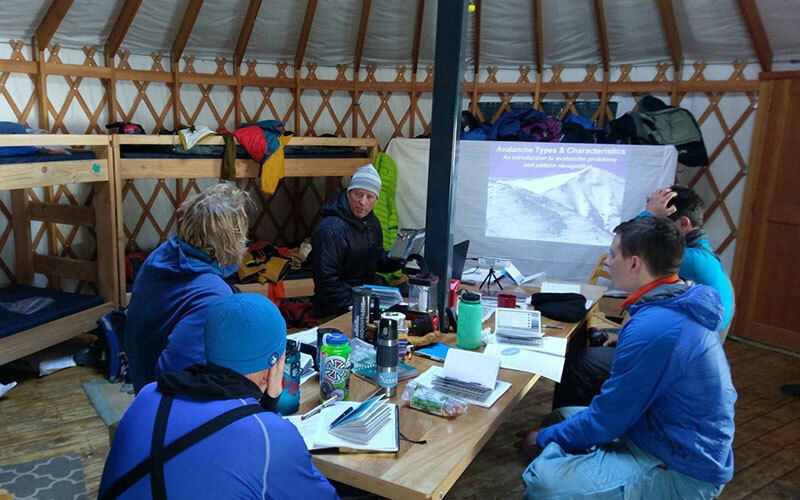 Then, your group will stay at one of two fully-equipped backcountry yurts. Our staff cooks up delicious meals for dinner, breakfast and your lunch for the next day. Ready to explore the East Side?